Dalva Harvest 1967 is a wine form a single harvest of a specific year. The peculiarity of this wine is that it has no indication of age as a blended tawny (10, 20, 30, 40,), but instead an indication, it has the year mentioned on the label and, for this reason, an Harvest wine should not be confused with a Vintage. An Harvest wine should age a minimum period of seven years in oak barrels before being bottled. 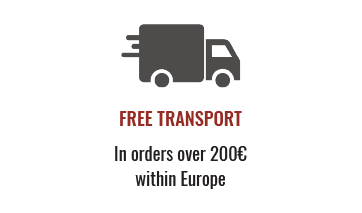 An Harvest Port is a wine made from batches from a single harvest that is placed in oak casks for a aging period of seven years before being bottled. 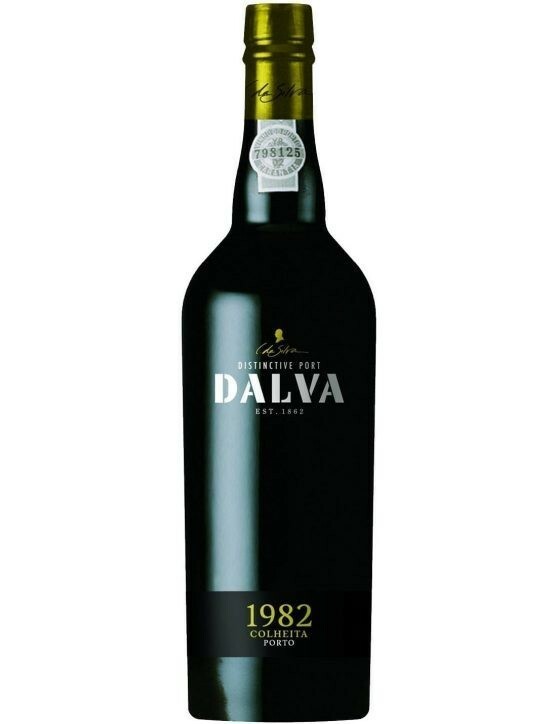 With refined flavours and aromas, Dalva 1992 Harvest presents flavours and aromas of fruit jam, marmalade and spices. 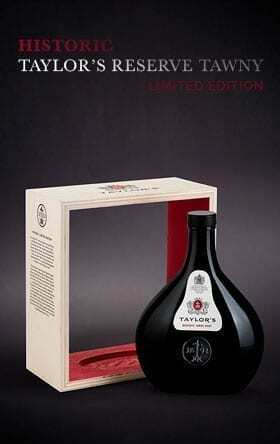 As the years pass by, this wine acquires clear flavours of dried fruits, cinnamon and coffee. Dalva Harvest 1995 is a wine produced from the batches of 1995 harvest that were then aged in oak casks for a seven year period, and then bottled. 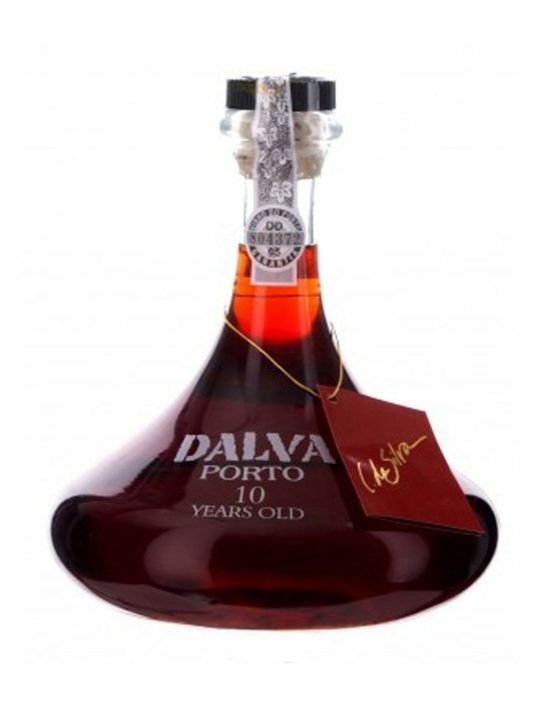 With aromas of fruit jam, marmalade and spices, this Port Wine is delicious, soft and very fresh. 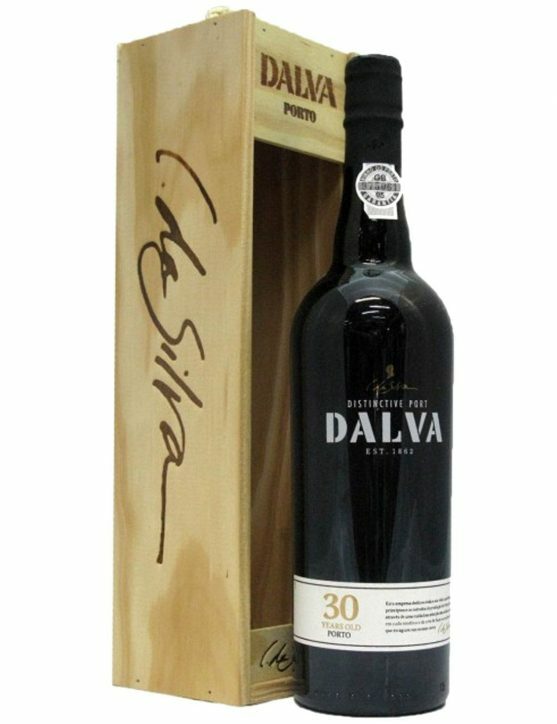 Dalva Tawny 30 Years rested in wood casks during various years, in which, the age mentioned on the bottle is the average of a ' blend ' of several «Harvest» Port wines. 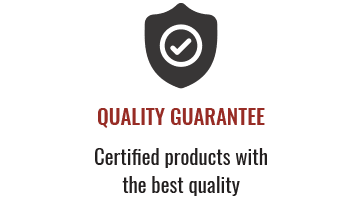 As this wine has aged for many years in wood, it will present a golden colour with greenish shades that will evolve until they reach a very complex fragrance, in which are enhanced the aromas of dried fruits, wood, spices and toasted. Dalva Harvest 1966 is a wine form a single harvest of a specific year. The peculiarity of this wine is that it has no indication of age as a blended tawny (10, 20, 30, 40,), but instead an indication, it has the year mentioned on the label and, for this reason, an Harvest wine should not be confused with a Vintage. An Harvest wine should age a minimum period of seven years in oak barrels before being bottled. 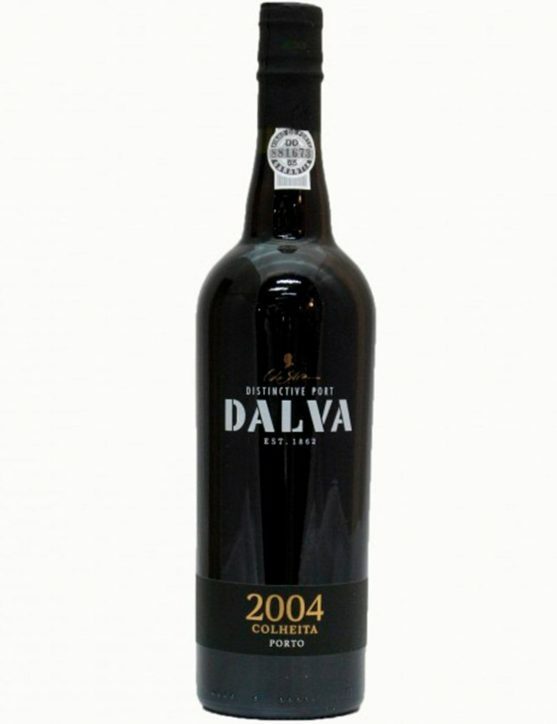 Dalva Harvest 2000 is a Port that owns a bright amber colour and aromas of marmelade, spices and ripe fruits. Over the years the "Harvest" are wines that evolve and end up acquiring flavours of cinnamon, coffee and dried fruits, however they never lose their elegance and freshness. 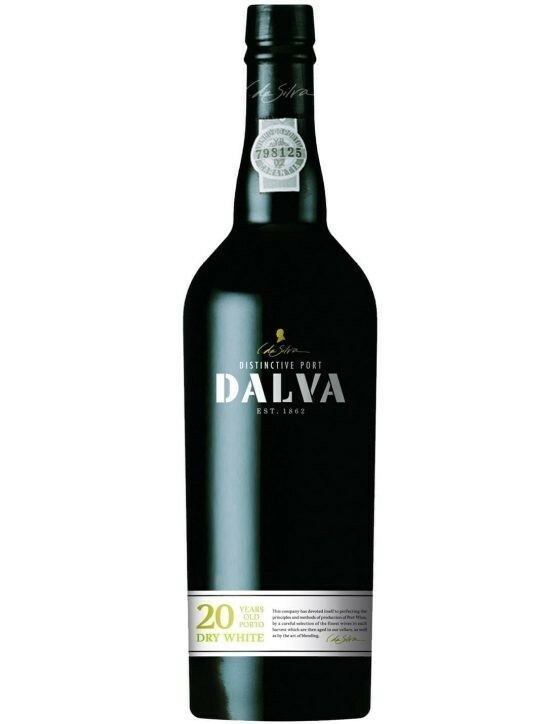 Dalva 20 Years is a Port Wine with incredible aromas, in which stands out candied orange, spices and dried figs. 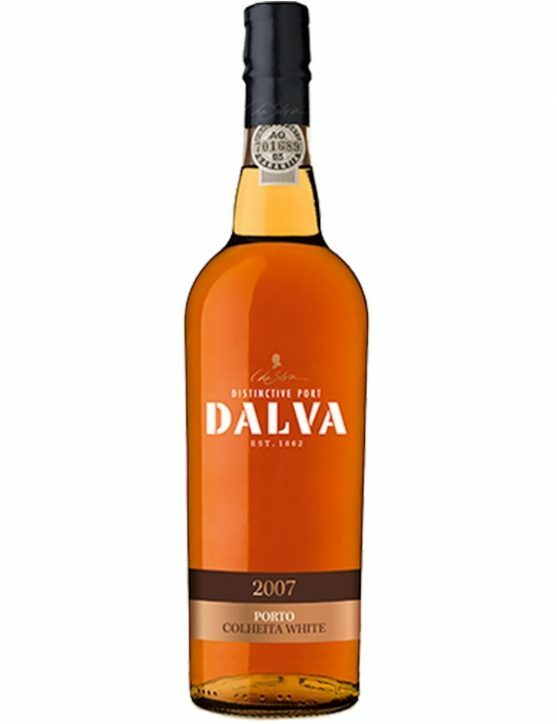 In the mouth, the Dalva 20 Years is a very fresh and fragrant wine, with a long and harmonious aftertaste of coffee and cinnamon notes. With aromas of fruit and marmalade and hints of spices, it is how we can describe Dalva 1991 Harvest. A soft and fresh wine that despite the time it does not lose this characteristic, and can get dried fruit, cinnamon and coffee flavours. Dalva Harvest 1971 GW 50 cl is the third "Golden White" created by C. da Silva, being indeed a big surprise since several Port Wine admirers tried to guess the harvest year. 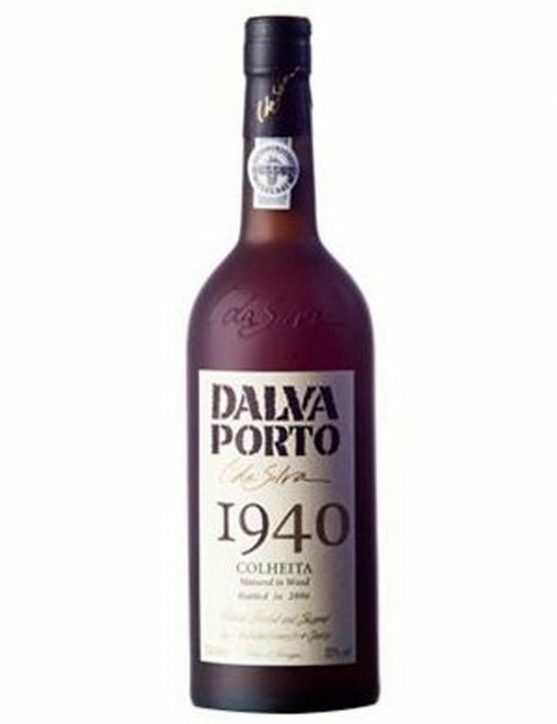 This Port is from a white harvest, being quite desired for many Port Wine lovers. 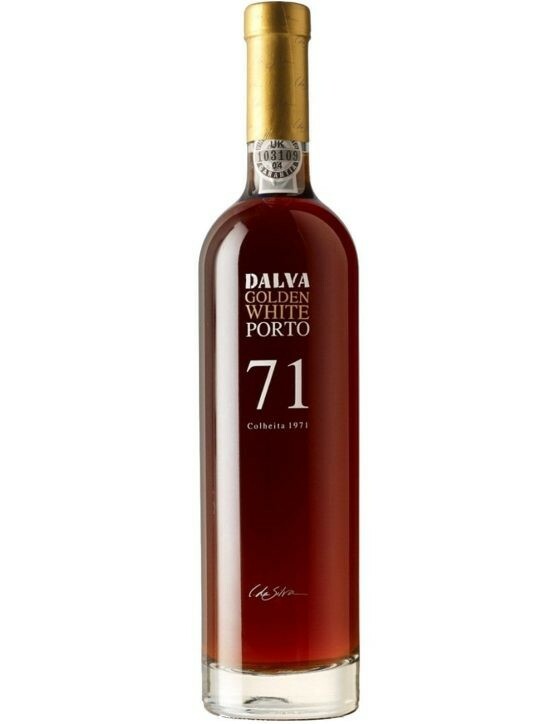 It has a lighter colour when compared with the other two Golden White Port Wines, and present irresistible aromas of candied orange, exotic wood, honey and nutmeg. 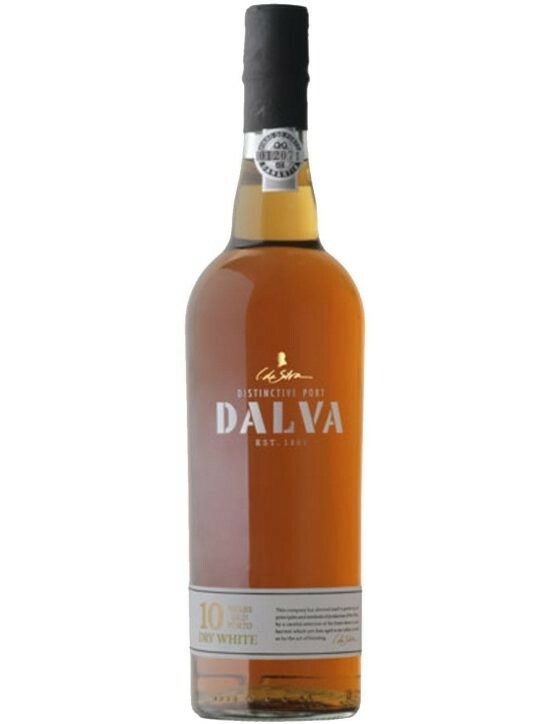 Dalva Harvest 2007 White has rich flavors like figs, dried fruit, jam of white plums, it stands out as a complex wine, sweet and luscious. On the palate is very elegant, it has a silky texture that surrounds the palate, providing a very long finish, austere, however very classy. 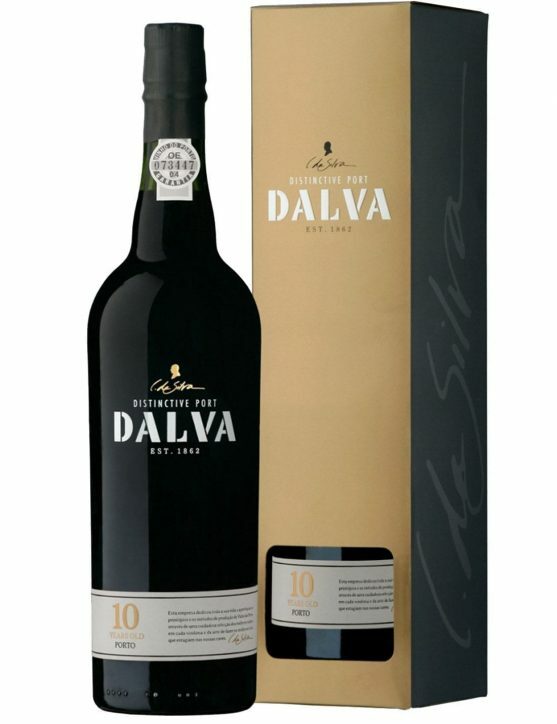 Dalva 10 Years is a Port that features a golden color with slight reddish notes. It is a wine with aromas of jam and dried fruits. On the palateis quite balanced, delicate and with fantastic flavours of fruit and spices. The aftertaste is long, slightly spicy and fresh. 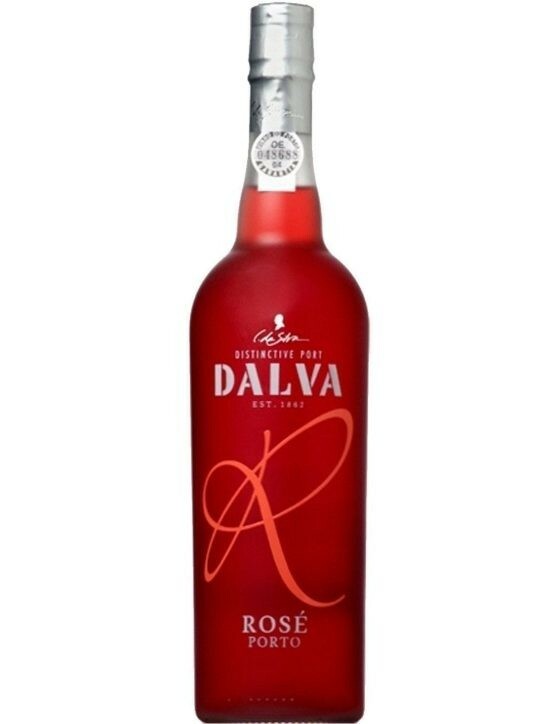 From a single harvest, Dalva Harvest 2004 shows delicate aromas of red fruits, figs and marzipan. On the palate, you can feel the balance of flavors like caramel, coffee and light oak notes.With age, this wine can develop tastes like nuts and cinnamon, but without losing its freshness and original elegance.